These are some separate rooms. One with views of the hillside and surrounds, second with lovely garden views. Both are moments from all of the facilities at deVos and a stroll from the beach. 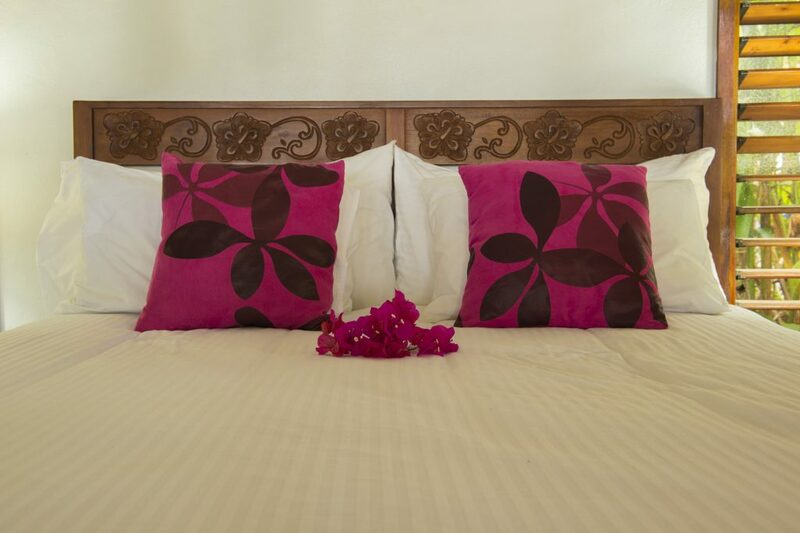 Each of the Mango View rooms has an ensuite. Endless supply of hot water for showers. Rack rate $300.00 per night.